Anita is gone, putting the end to a love story that seemed like it would last forever. Misha is unprepared, sad, full of remorse and nostalgia, with a desire to tell the story—almost as a way to console himself—of how that relationship would have been if he and Anita had met when they were young instead of at age sixty. Their time together had a profound impact on Misha. The ups and downs of their relationship were full of trips, rendezvous, and passions. When someone incredibly dear to us dies, it is an opportunity to reflect on what happens after death, to think about whether we’d rather be cremated or buried. Thinking about these alternatives can lead to discussions, reflections, and unforeseen events. Examining the stories and the pasts of others brings up curious, even comical situations, and the potential afterlife is treated as if it were a continuation of life, as if it were simply a matter of choosing a place to stop, allowing oneself another stage of existence. This is a novel full of sharp wit, with the tenderness of memories running through it. 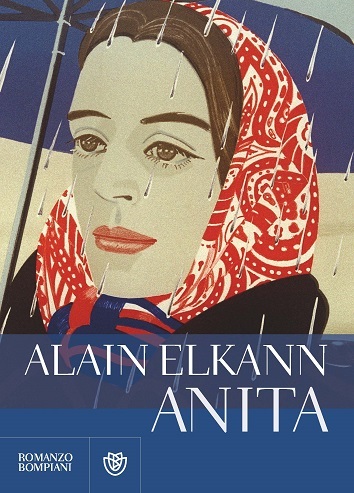 The themes of the ending of an important love story and of earthly existence are woven together fluidly with a sense of serenity that is not detachment but, rather, the complete, complicated, and contradictory awareness of the fragility of life and sentiments. 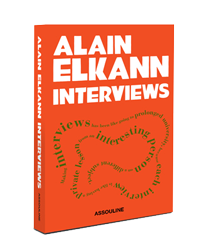 Alain Elkann has mastered the art of the interview. With a background in novels and journalism, and having published over twenty books translated across ten languages, he infuses his interviews with innovation, allowing them to flow freely and organically. 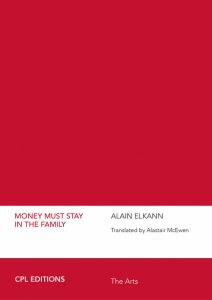 Alain Elkann Interviews will provide an unprecedented window into the minds of some of the most well-known and -respected figures of the last twenty-five years. 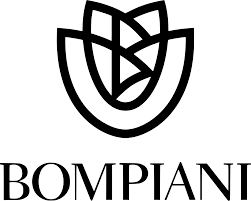 A dynamic and far-reaching dialogue with one of Europeân’s most influential contemporary artists about his vision of unifying art and everyday life. In 2013, at the age of eighty, Michelangelo Pistoletto was the subject of a six-month exhibition at the Louvre in Paris. 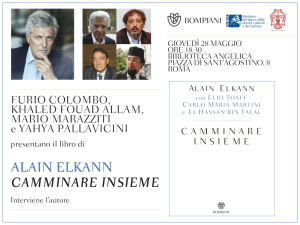 Here, in an insightful, passionate, and humorous dialogue with his interviewer, Alain Elkann, he reflects on his legacy. 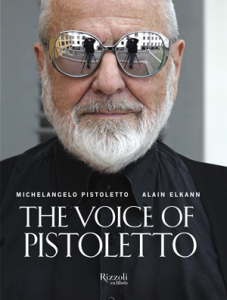 Illustrated with more than two hundred photographs of his life and work, The Voice of Pistoletto demystifies the story of the growth of an artist, candidly discussing his inspirations; his relationships with gallerists, critics, and curators of great renown; and the comparisons and critiques of his fellow contemporary masters, from Magritte to Picasso, Koons to Cattelan, Giacometti to Bacon. The result is a conversational collage that illuminates Pistoletto’s own creative life and gives readers a privileged view of the history of contemporary art in general. All publications are available to purchase.